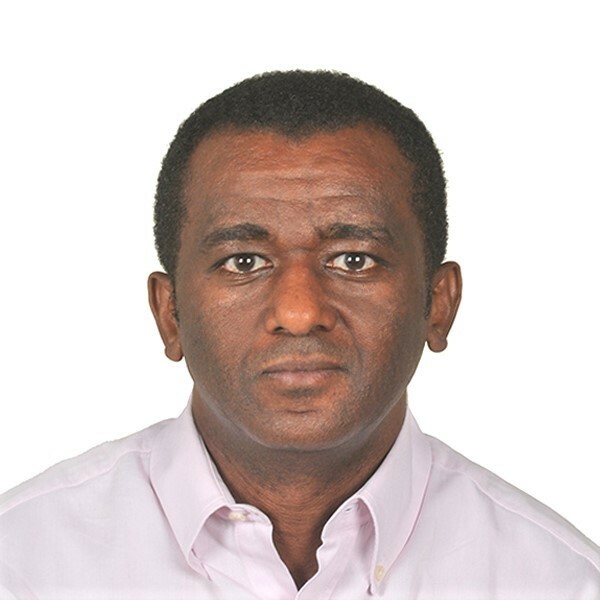 Dr. Haileyesus Getahun is working on antimicrobial resistance in the WHO as Director of the UN Interagency Coordination on Antimicrobial Resistance since June 2018. Prior to this appointment, Dr. Getahun was a coordinator in the Global TB Programme of WHO, leading WHO’s efforts on HIV-associated TB and TB prevention as well as integrated community based TB activities. He has extensive experience in developing global TB and HIV policies, programmes and identifying research priorities and facilitating their implementation at a global scale. He has played major role in designing global advocacy strategies to integrate TB prevention, care and treatment including TB drug resistance into major global and national HIV/AIDS, maternal and child health platforms and initiatives. He was recipient of the prestigious Union Scientific Prize in November 2011 for “his contributions to the development of evidence-based TB and HIV policy and practice and for helping in setting the global advocacy agenda for worldwide response among stakeholders’’. Before joining WHO, Dr. Getahun worked in several public health areas including communicable diseases, sexual and reproductive health, nutrition and health systems research in both government and non-governmental sectors. He was trained as a medical doctor in Ethiopia and obtained a Masters in Public Health and a PhD in public health and epidemiology from the University of Brussels, Ghent University and Institute of Tropical Medicine in Antwerp, Belgium respectively. He has contributed nearly 100 peer reviewed publications on different topics and has written several scientific book chapters.